OK, so this summer in Germany wasn’t exactly the greatest. Some would say it rained too much, others might complain about the variations in temperature and yet others …wherever there was perennial summer, well, it was just heavenly. It’s a good thing that there is a game you can play whatever the weather. Many of us know it from our vacations abroad and thousands now play it in Germany. And yet recently, in a wired world, the game has become rarer. This is not to say that you do not see anyone playing this game. It just feels different. 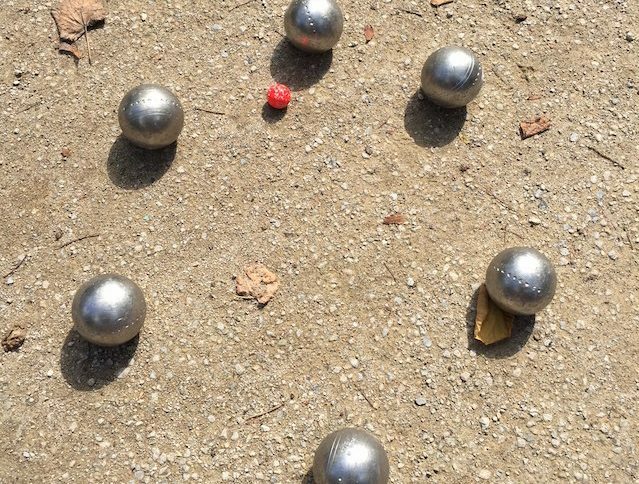 Pétanque, this ancient southern European game, was a great invention. Even the Romans could not resist the game. They called it BOCCIA, a name it retains today. The British call it BOWLS. All the European conquests aside, even Shakespeare mentioned this game in his dramas. It has even been reported that the commander of the British fleet, Sir Francis Drake, could not be deterred from his game even as the Spanish Armada was headed for Plymouth. 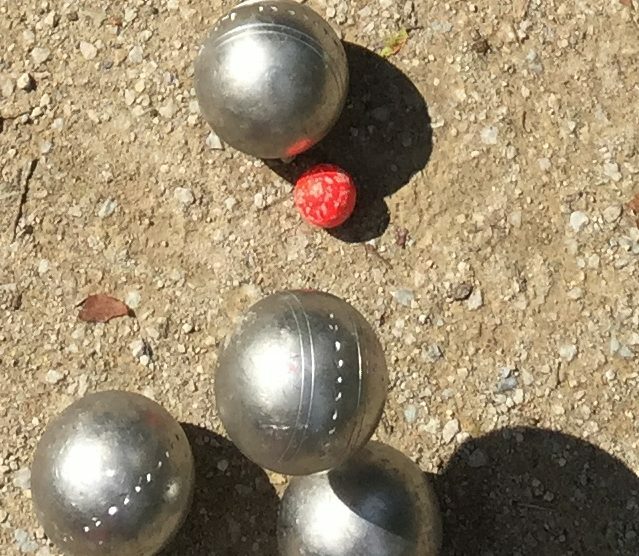 Nevertheless, the ancient game did not gain worldwide recognition until several decades later and the game of Pétanque became popular in the south of France. 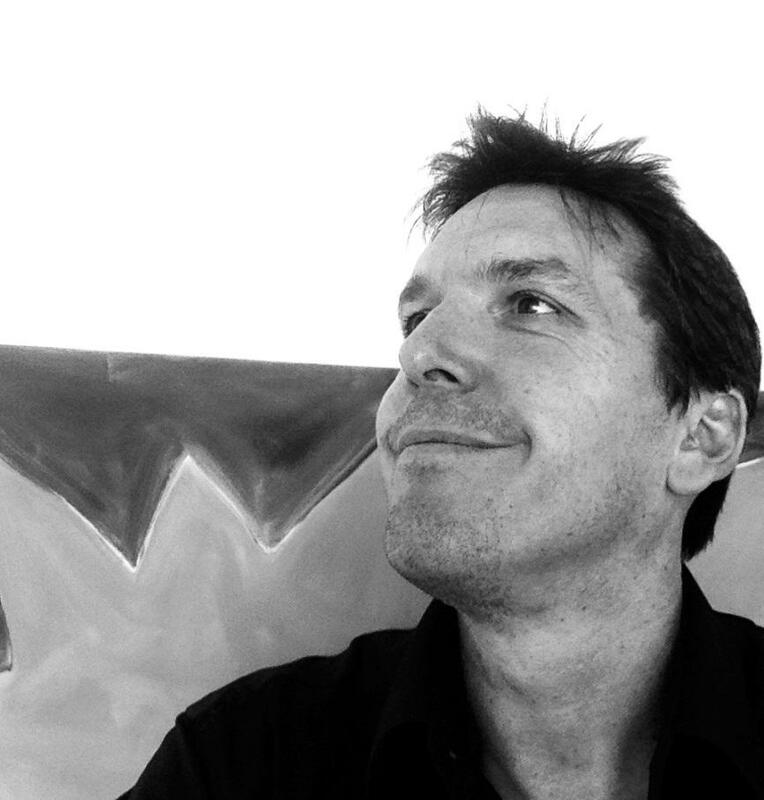 So over time the game of Pétanque developed along the Cote d’Azur and the Alpes Maritimes. But the question is why this game remains so popular even today. The answer seems to be that it gives us a chance to meet new people, leave our stressful lives, smart phones, Pokemon, baller games behind. And it turns out just about every small town has a club. If you want to find out more about pétanque, just look for my new novel on Amazon in September: Pétanque (ebook and paperback). The game of boules is going to play an important role. But the love story and detective story are going to do no less than the generational drama, including the trauma which the grandparents are unable to address until the end of their lives. This drama takes place in Berlin, Poland and the Cote d’Azur. As they say when they play pétanque: The game is not finished until the last ball has rolled. 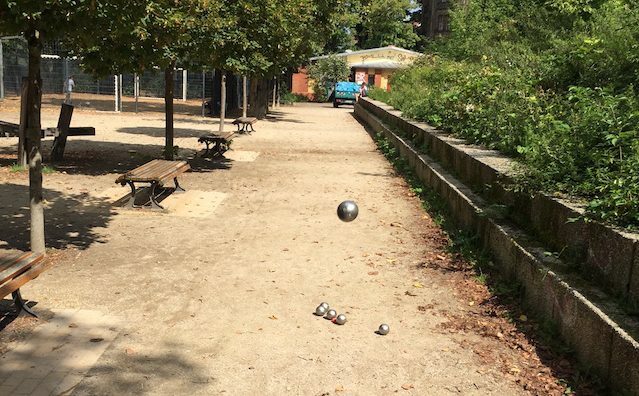 Have fun playing pétanque! Only one ball can be the winner!